Let's Make Memories and Light the Water! 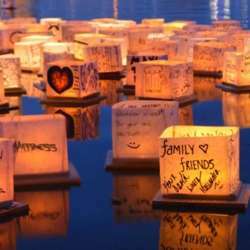 Water Lantern Festival in Fort Worth! Note that this event sells out.